We believe that registered Companies from medium to large size should have a certain number of domain names registered (secured). This report is about new domain name extension registration volumes related to Companies. It took us time to select the TLDs concerned and it possible that we change the listing according to feedback received. 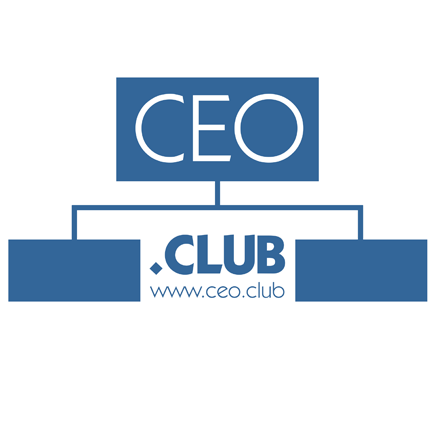 The domain name extensions are listed according to what we would buy as a medium size company in order of preference. We UPDATE this report every Tuesday in our Newsletter, please Subscribe to receive the report. 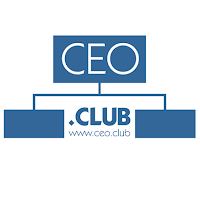 By the way, did you know that Fadi Chehadé, ex ICANN CEO, uses www.chehade.company as his company domain name? In the past, we followed closely ICANN conferences but the excitement from Round One of the ICANN new gTLD program has ended with time. 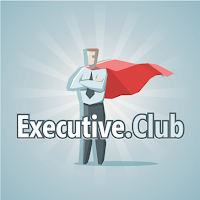 Today, and I want to thank Fadi Chehadé for this, everything shows that most problems are fixed and Round Two should be faster and more efficient at launching news gTLDs. 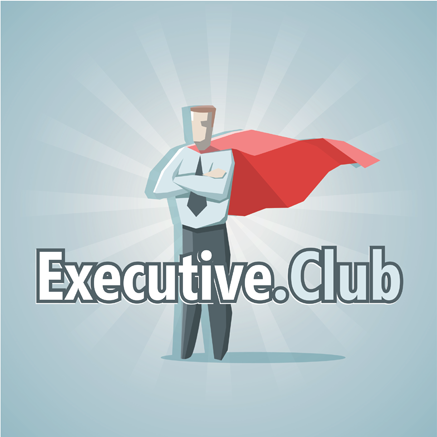 New Domain Names: Superior To Legacy Domains? The .PROMO new gTLD Sunrise Period was just announced. Receive our Newsletter tonight at 8PM CET.